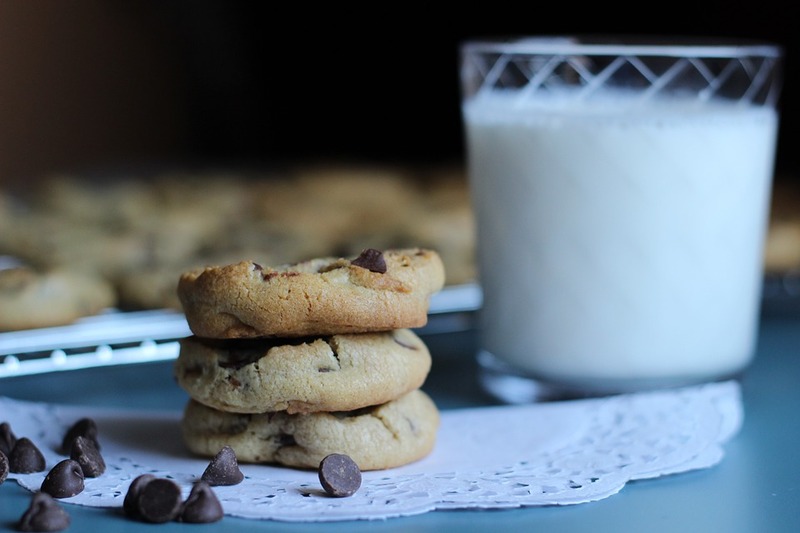 I love baking hot-out-of-the-oven gluten free cookies, but sometimes I leave it to store bought allergy free items to treat myself and the kiddies. These are crispy and good and light in calories. You can buy them at Whole Foods and all major supermarkets. These are mini and crispy and so so good with hot black coffee! Available from their website, Gelsons, Whole Foods and Amazon! My toddler loves these. 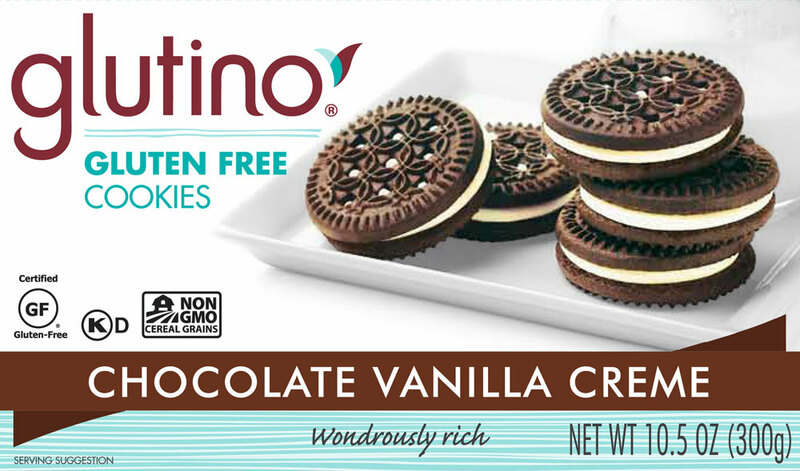 They’re knock off Oreos — and they’re awesome dunked! 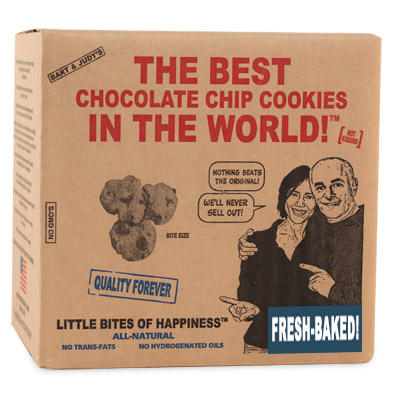 You can get them at Gelsons, Whole Foods, Ralphs or Amazon! 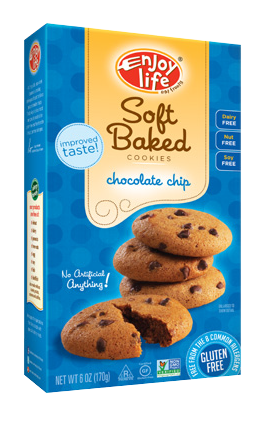 These are flaky good...and great for all you dieters craving Kit Kats! 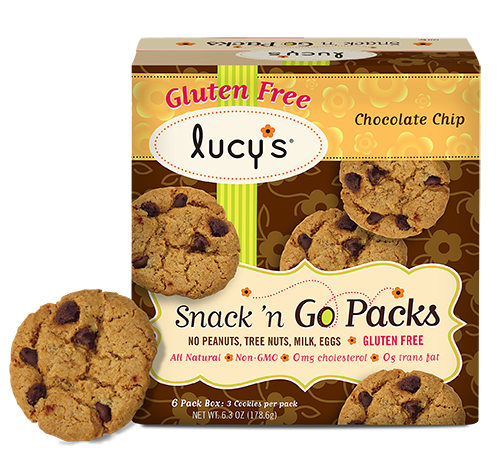 These are delish and totally allergen free! Thin and crispy and mmm mmm good! Have fun with these delicious sweets! And don’t forget to wash ’em down with a cold glass of almond milk! 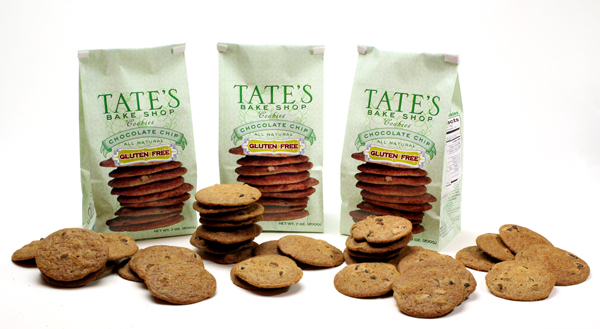 have you tried trader joe’s gf chocolate chip cookies? I enjoyed them even more than Tate’s on your list.